Before California was `discovered` by the west, a tribe of Native Americans called the Miwok lived in this part of the world. Fishing, hunting, scalping westerners… doing all the things Native Americans did before they picked up our viruses and were offloaded to `reservations` for their `safety`. 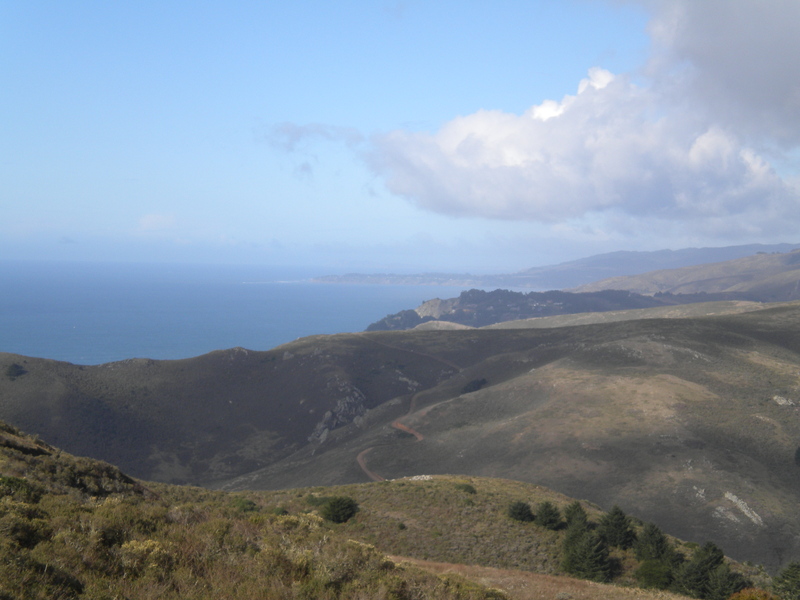 Hmmm, before I get too cynical with what became of the Miwok’s I’d better get to my purpose – the Miwok Trail. 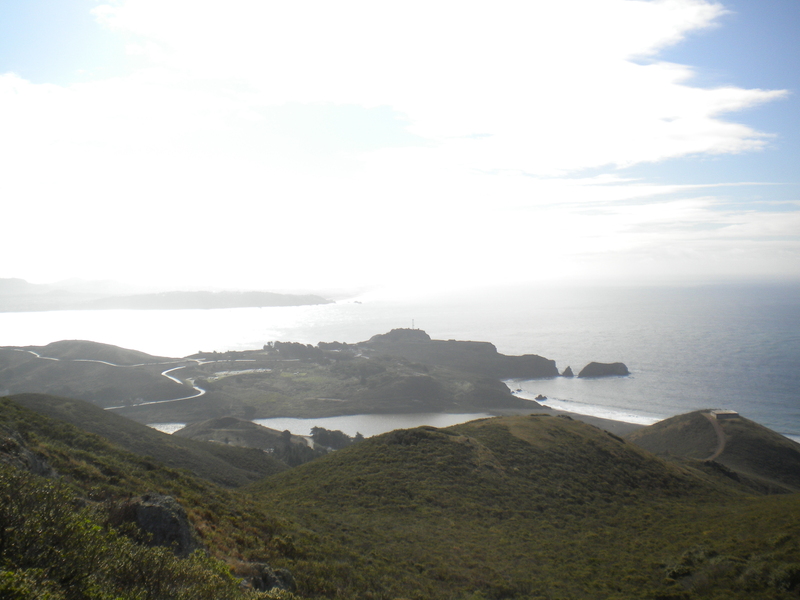 Across the Golden Gate are the Marin Headlands. Only 3 miles by road… it feels more like 300 miles as you plunge into wilderness. 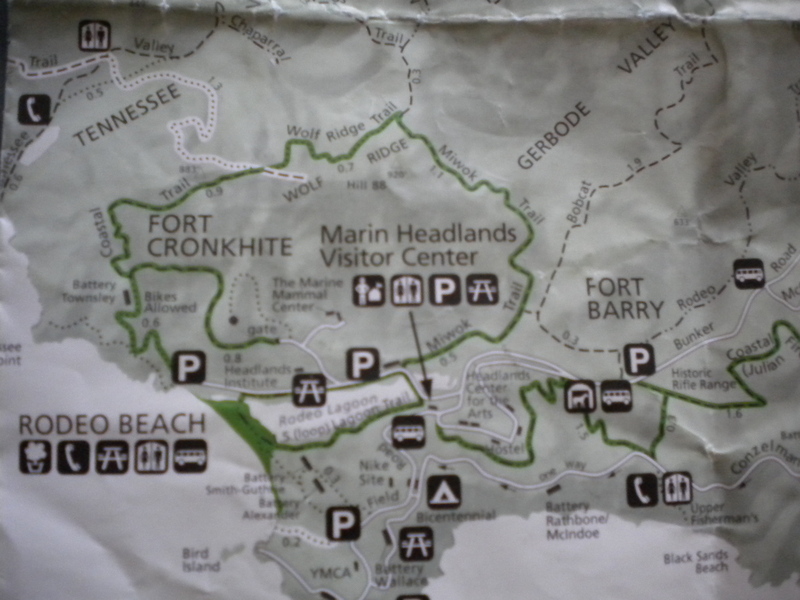 The hiking and mountain biking across here is wonderful. You may recognize the name `Marin` from the mountain bike company that sells bikes across the world. Mountain Biking was actually invented in these environs.